We meet at the toboggan hill and head out from there. Arrive 6:45 and be ready to ride for 7. We meet at the toboggan hill and head out from there. 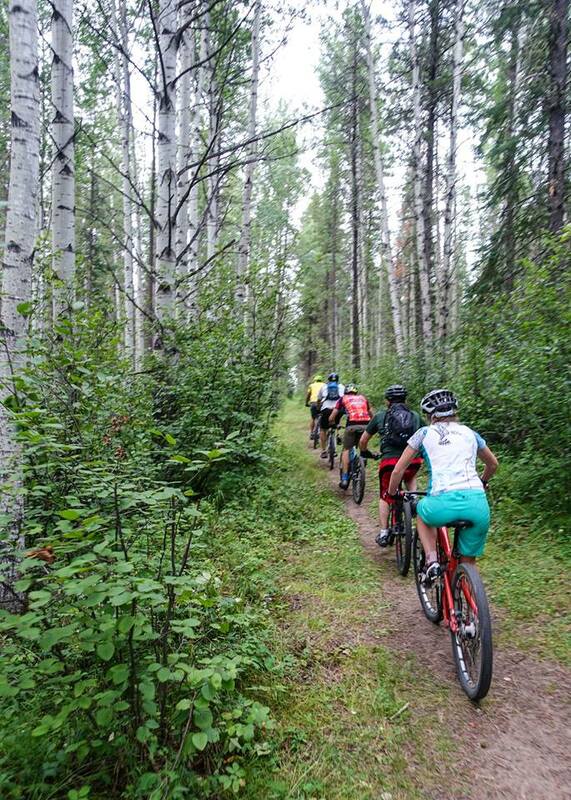 Rides will be running unless it is raining badly or the trails are really wet. We will be posting ride status on this site as well as on Facebook. All abilities are welcome! If we end up with a big enough/diverse group we will split things up to ensure everyone has a great time! Helmets are mandatory for all rides due to insurance regulations. 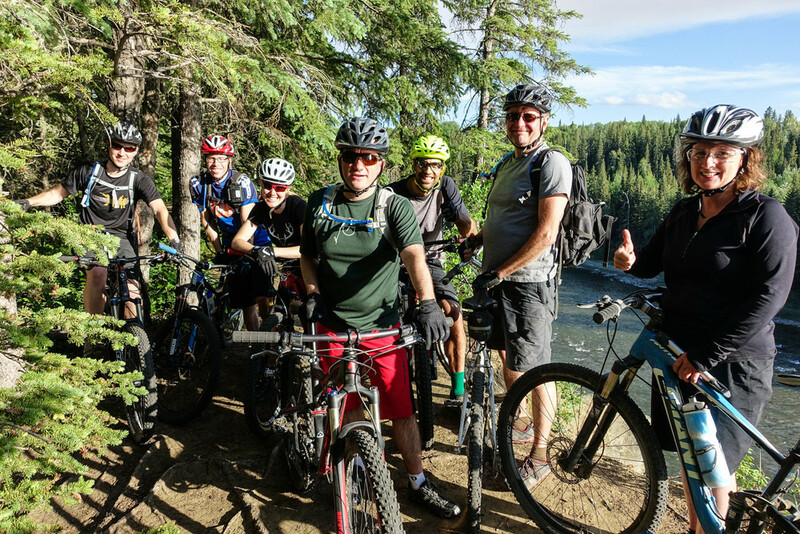 Mountain bike group rides at Willmore toboggan hill.